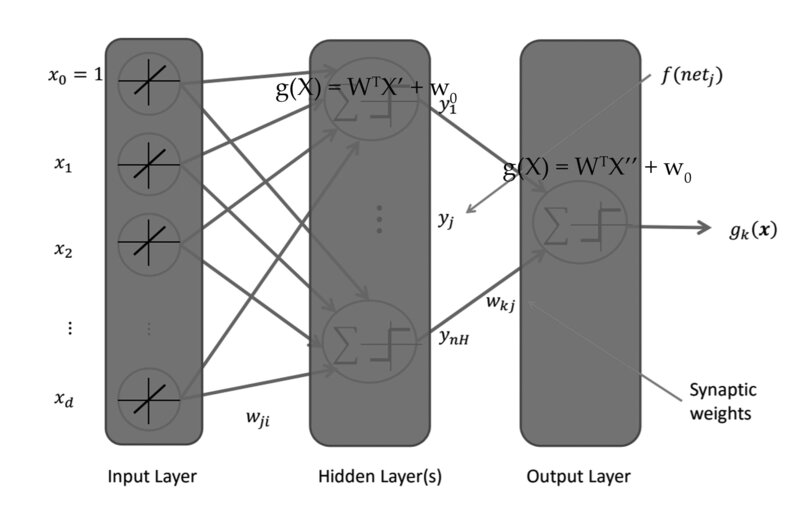 I understand how Neural Networks work and have studied its theory well. My question is at the intricacies of Deep Neural networks and perhaps is a bit beyond common understanding (as I have been told (or misled) from discussions). My question is: On the whole, is there a clear understanding of how mutation occurs within a neural network from the input layer to the output layer, for both supervised and unsupervised cases? Any neural network is a set of neurons + the connection weights. With each successive layer, there is a change in the input. Say I have a Neural Network that does movie recommendation on n parameters. Say if X is a parameter that stands for the movie rating on IMDB. In each successive stage, there is a mutation of input X to X' and further X'' and so on. While of course, we know how to mathematically talk about X' and X'', do we at all have a conceptual understanding as to what this variable is in its corresponding neural n-dimension? The neural weights which to the human eye might be set of random numbers but may mean something profound if we could ever understand what the neural weights 'represent'. What is the nature of neural weights such that despite decades worth of research and use, there is no clear understanding of what these connection weights represent? Or rather, why has there been so little effort in understanding the nature of neural weights, in a non-mathematical sense given the huge impetus in going beyond the black box notion of AI. I don't know if my intuition is correct but I will give it a try. You could see weights as how much important one thing is, the problem is to understand what that thing represents. When I say thing I'm referring to the output of a specific neuron. I don't think that we can say what the output of a neuron represents in the real world unless we directly relate it through an error function or if the function used to compute that particular value have some meaning in the real world. but a more complex equation for z (but still based on weights) and a linear activation function for a. In this case, you could name each neuron and say what they represent in the real world. However, this isn't the purpose of a neural network. A neural network should have neurons with simple equations to be fast thus the linear interpolating function dot(w.T,x) + b is the best choice (the fact that the activation function is almost always non linear and in some cases a non-banal function is due to other thing and could be an interesting question). A neural network should also be as general as possible because usually is build upon a system that you don't know completely. So I modify slightly my answer: is not simply that you don't know what a neuron represent, excluding the ones of the output layer, you don't want that they have a meaning in the real world. It's a bit of a challenge to answer your question, since you appear to be not really familiar with the basics. You're talking about mutations, and changes to the input. No. The input is a vector of data, which initializes the value of the input nodes. The first layer of weights is then used to calculate the values for the next layer of nodes. This next layer is not a "mutation" of the input layer; that suggest the second layer of nodes is similar but not exactly identical to the first layer. In reality, it's very common that the second layer of nodes does not even have the same shape as the first layer. You are even wondering if certain weights have a certain meaning. That's even easier to answer. We know these networks are quite robust. We can ignore a significant percentage of the weights, and the classifications will change only a little. This shows that no individual weight represents a specific aspect of the network. Not the answer you're looking for? Browse other questions tagged neural-networks deep-learning deep-network artificial-neuron concepts or ask your own question. How are connection weights “perturbed”? Which Neuron represent which part of the non-linear feature? Does backpropagation update weights one layer at a time?